Here is the Fujifilm X-E3 vs X-T20 vs X-T2 vs X-E2S comparison that shows the highlights of the X-E and X-T series cameras. 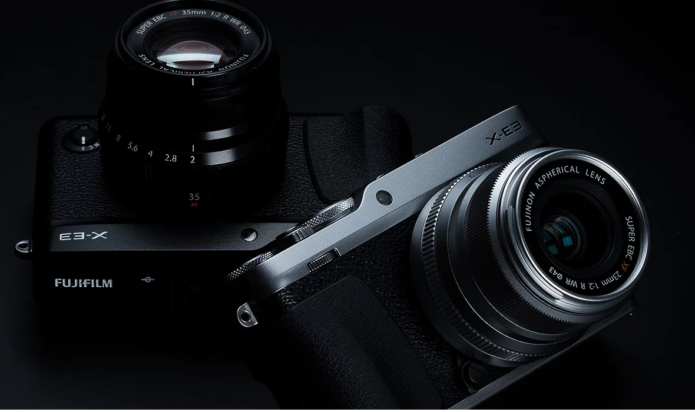 Fujifilm has unveiled the X-E3 mirrorless camera with 24MP sensor and 4K video. Designed in a more compact and lightweight body, the new rangefinder-style camera is a more touchscreen-driven model to the SLR-like X-T20. 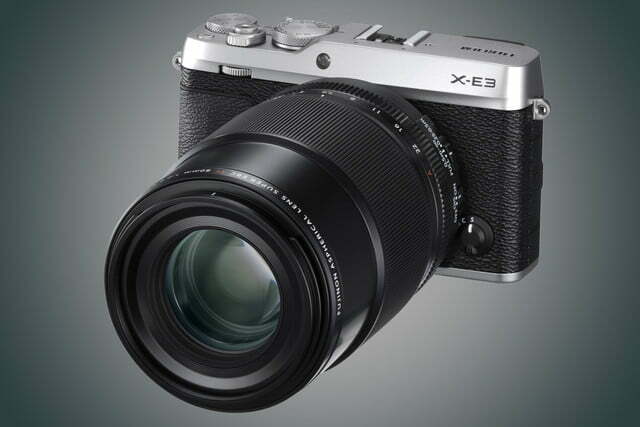 The X-E3 has improved AF Tracking algorithm so that it can track smaller and faster subjects. The company also announced that this improved algorithm will also come to the X-T2, X-T20, X100F and X-Pro2 in firmware updates in November and December 2017. If you’re trying to decide which one to buy as your first camera, check out the differences between the Fujifilm X-E3 vs X-T20 vs X-T2 vs X-E2S.